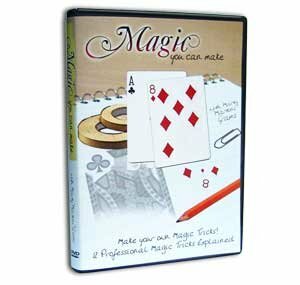 Make your own Magic Tricks! 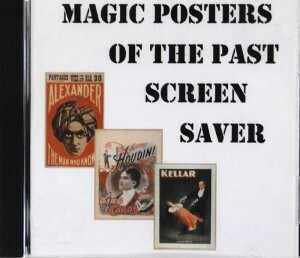 Includes: The Floating Card, Observation Test, 7th Inning Stretch and More! Bonus: Martini's Magic Day Planner - This is THE TRICK that gets Marty booked over and over! 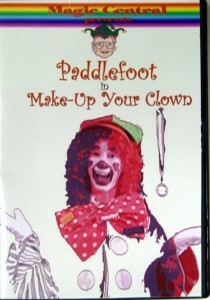 Everything on this DVD can be made at home with a very minimum of costs or skill. Each item is fully explained with nothing left out.